(Grasshopper) 12 tracks, a mixture of all Country styles, a fantastic album, comes with a nice booklet feat. all songs which are all written by the band! This release got 'thumbs up' by James Intveld, Dave Stuckey (musicians) and Jerry Chatabox (Rockabilly Rave)! Thumbs up and recommended from our side as well! 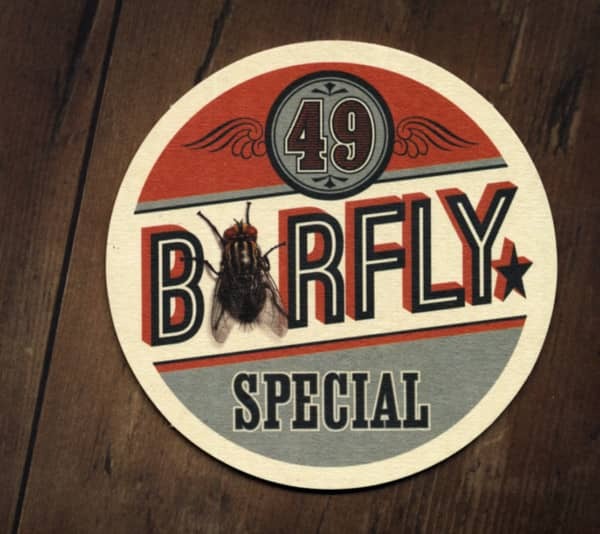 Customer evaluation for "Barfly (2013)"